For parents who prefer to learn virtually or can’t make it to an in-person class, Lamaze International offers an engaging, self-paced online learning environment. 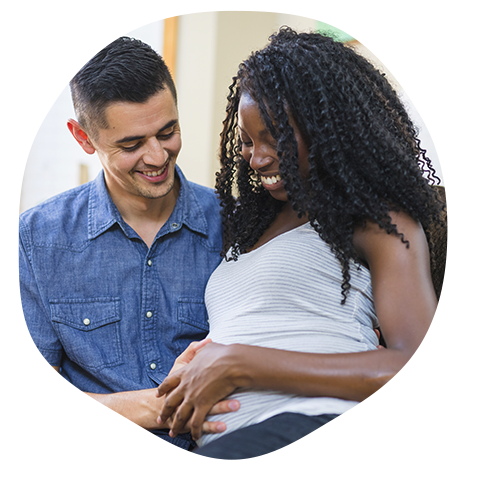 You’ll find the content, resources and tools you need to prepare for pregnancy, birth and beyond with virtual access to interact with a Lamaze certified childbirth educator. Learn at your own pace and access the classes anytime from any device.